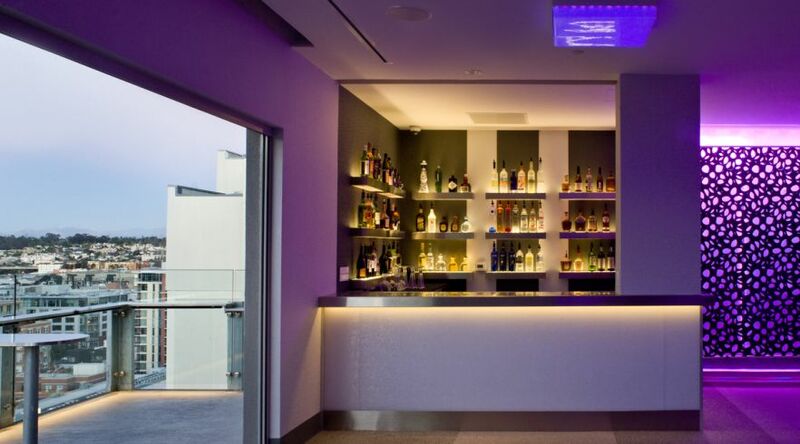 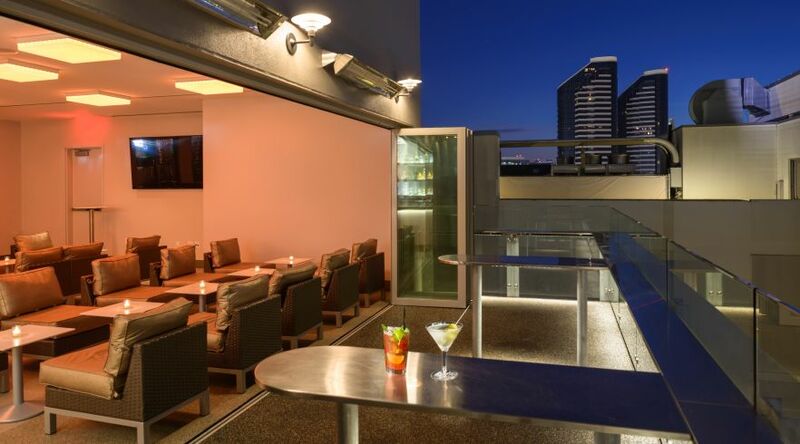 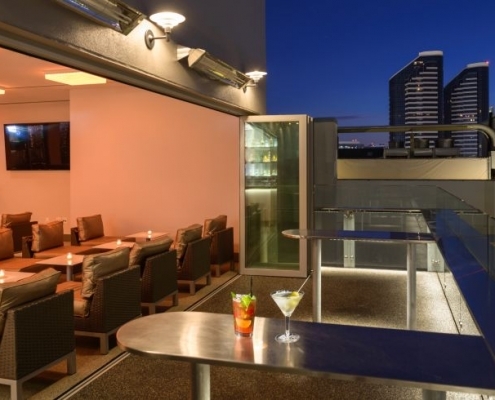 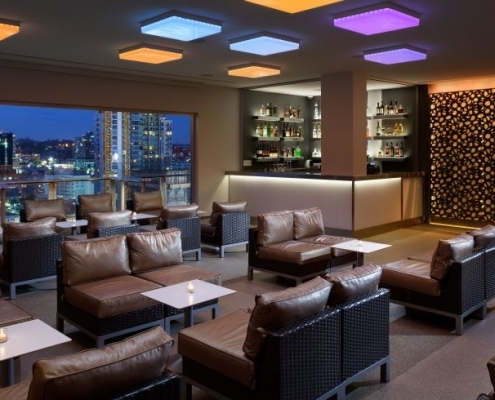 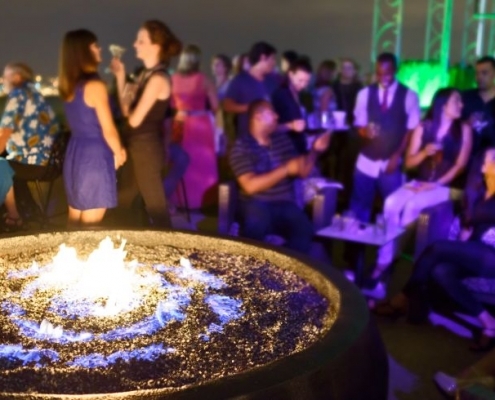 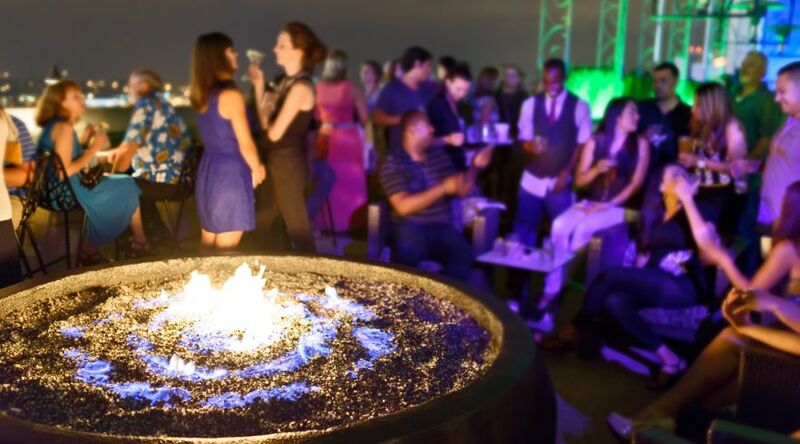 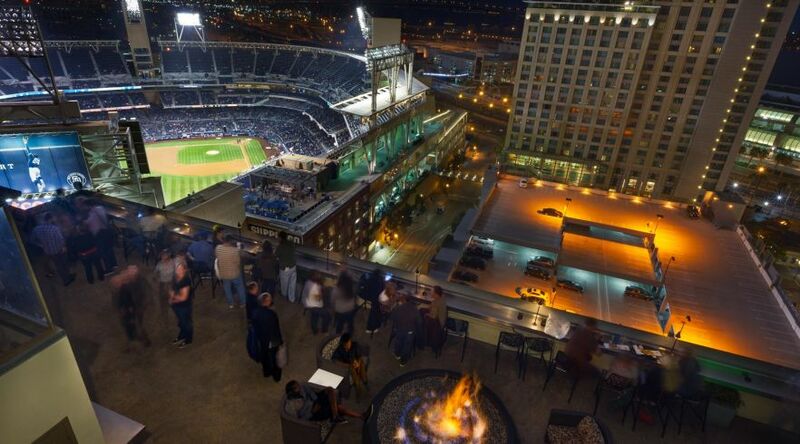 Perched 22 stories above the historic Gaslamp District, ALTITUDE Sky Lounge is an elite rooftop bar in San Diego, pairing stunning panoramic views with a sleek, modern atmosphere complete with a blazing fire pit and can’t-miss happy hour. 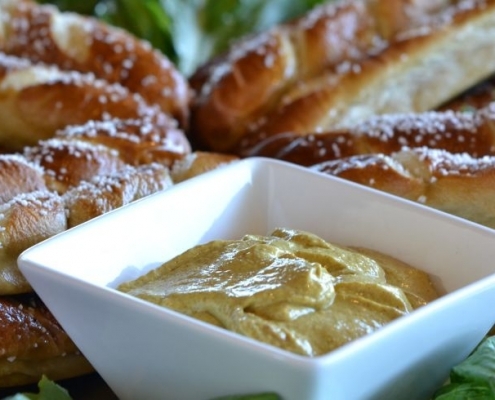 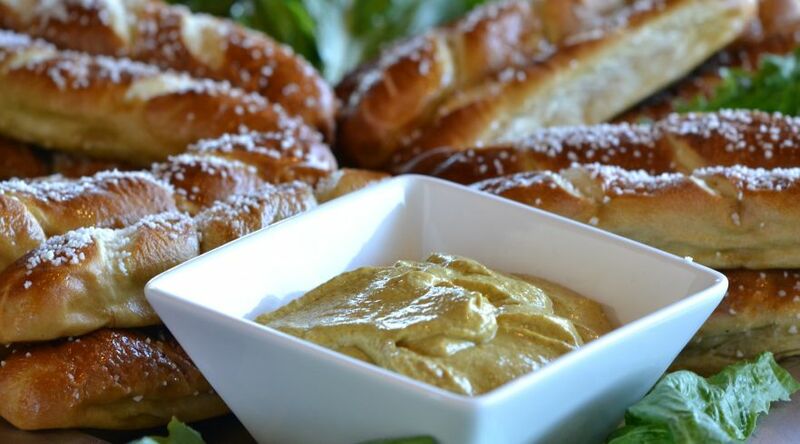 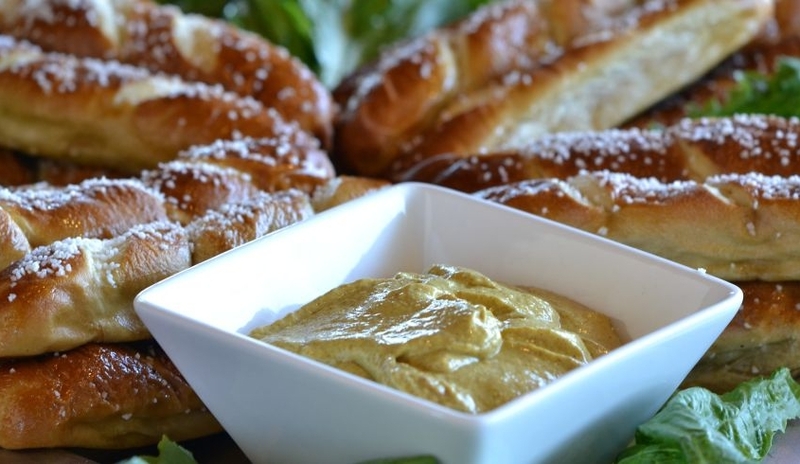 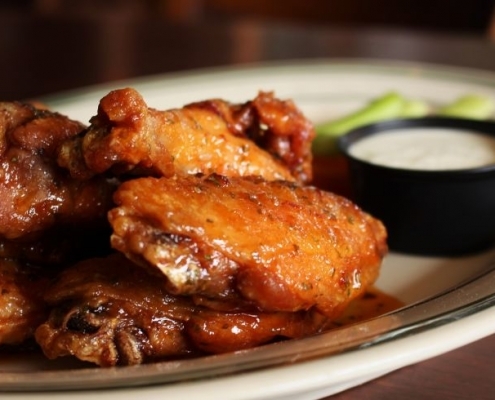 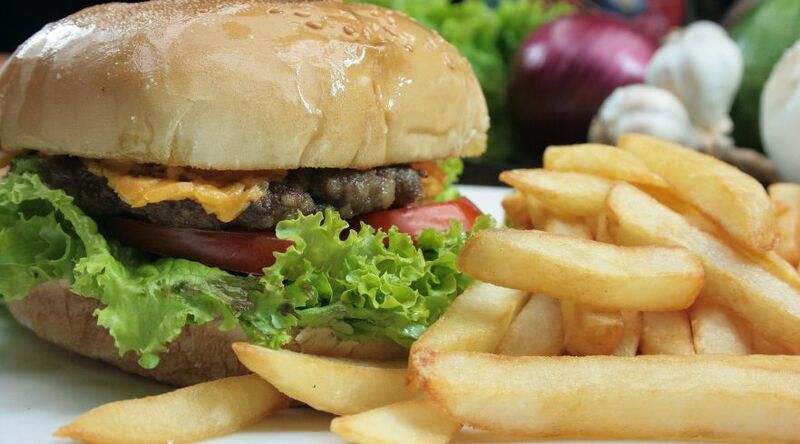 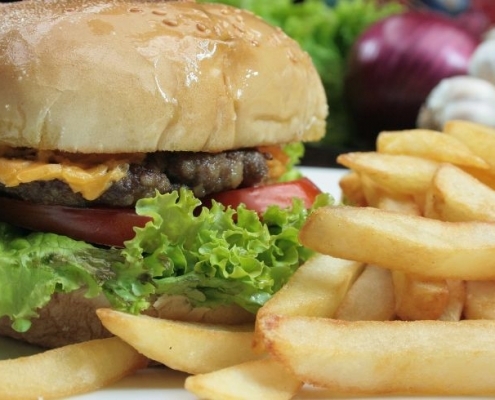 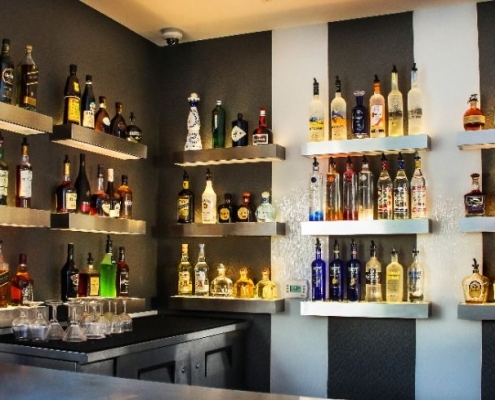 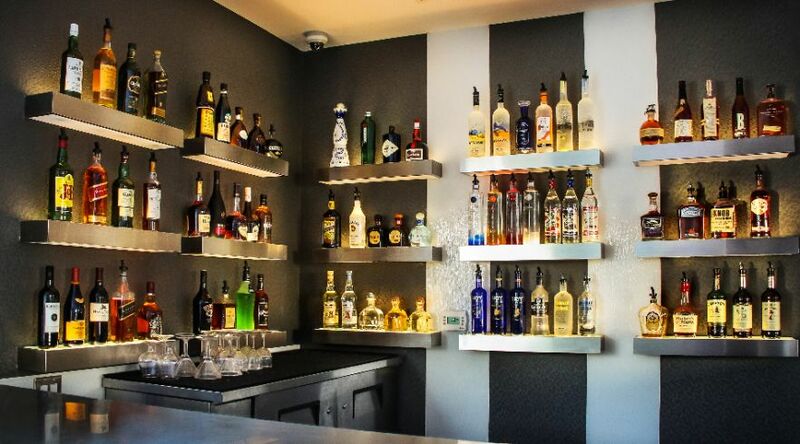 The bar offers bottle service; a fine selection of wine, beer & cocktails; an impressive array of appetizers, flatbreads, burgers & more. 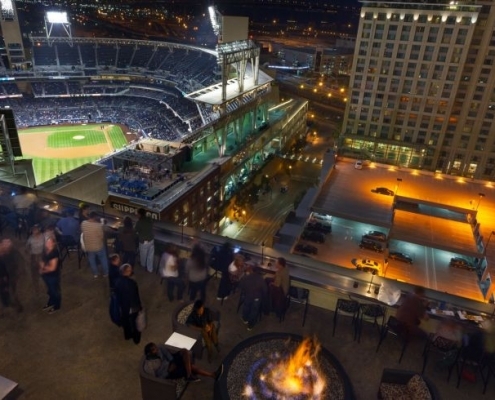 Among San Diego’s rooftop bars, ALTITUDE offers a view like no other. 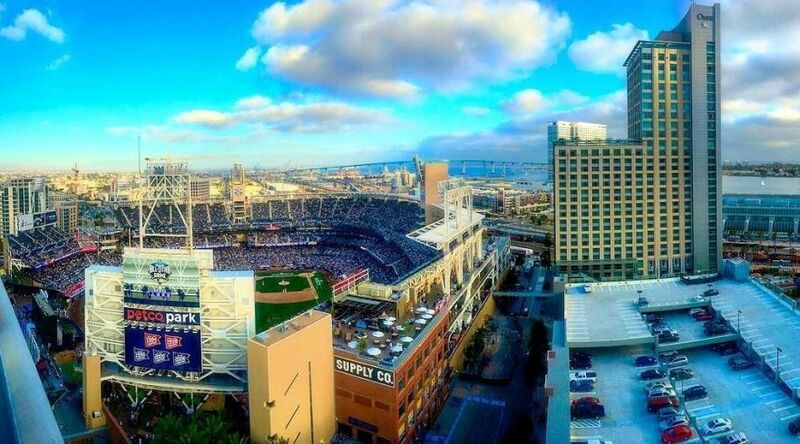 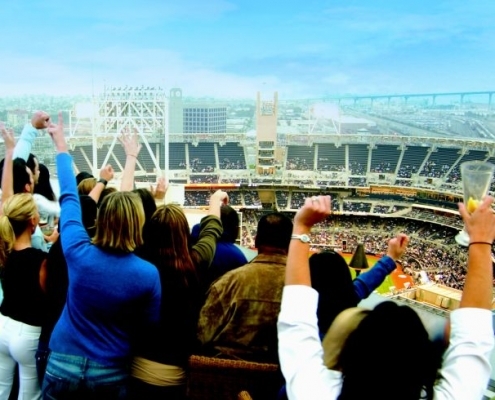 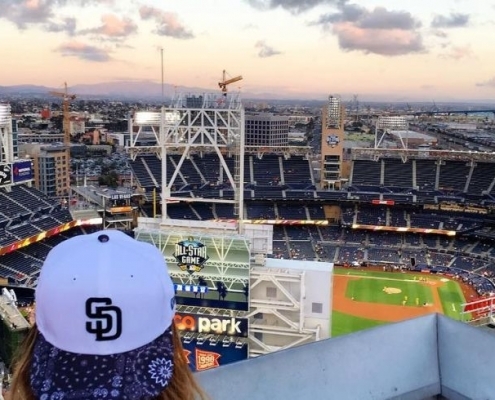 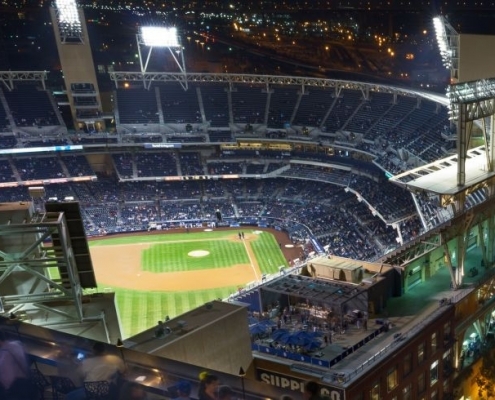 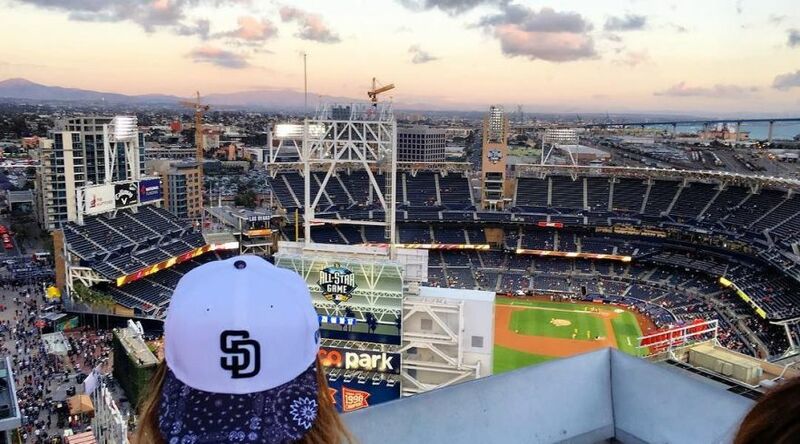 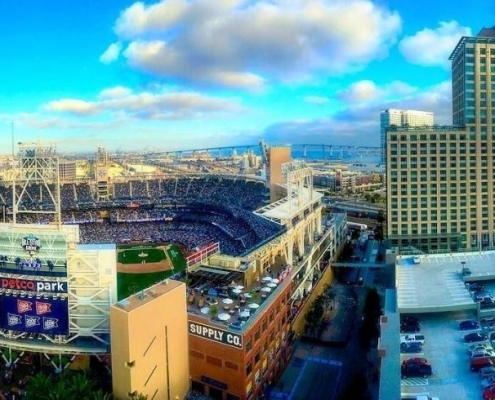 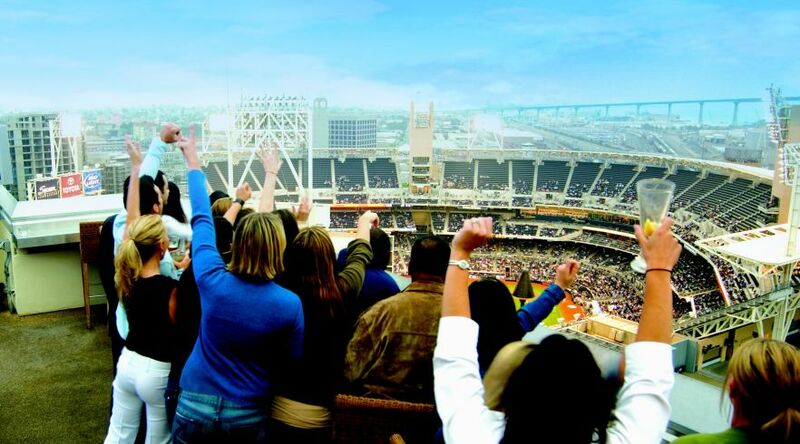 Take in Coronado Island, Coronado Bridge, Point Loma, and even Petco Park for a superior viewing of a Padres game. 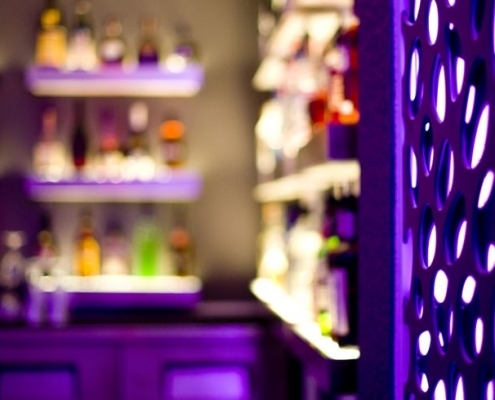 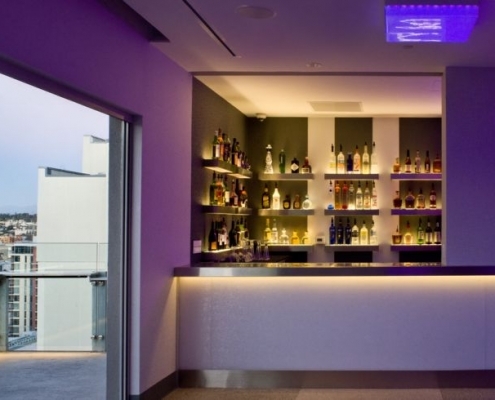 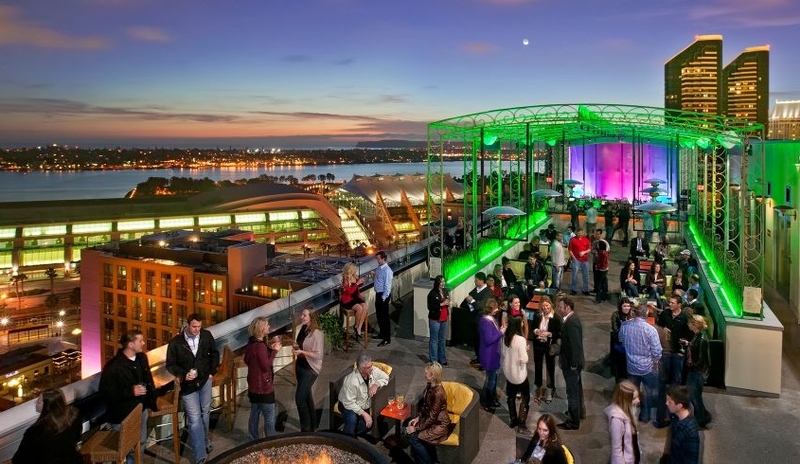 Come see what Buzzfeed deems one of the “13 Things You Only See in Gaslamp Quarter” at the multi award-winning ALTITUDE Sky Lounge. 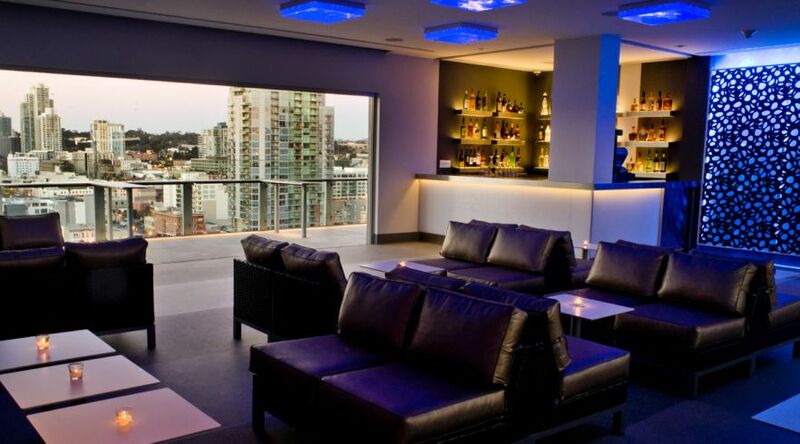 NOTE: ALTITUDE is a 21 and over bar. 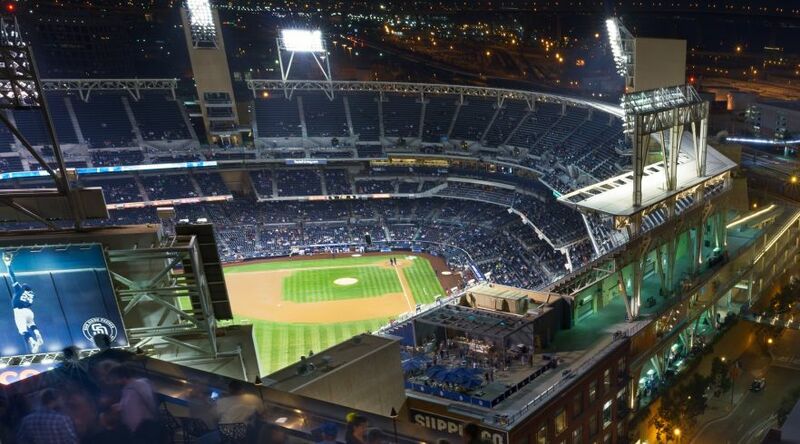 For Sunday 1:40pm Padre home games as well as 12:40pm Thursday games, Altitude will open at 3:00pm. 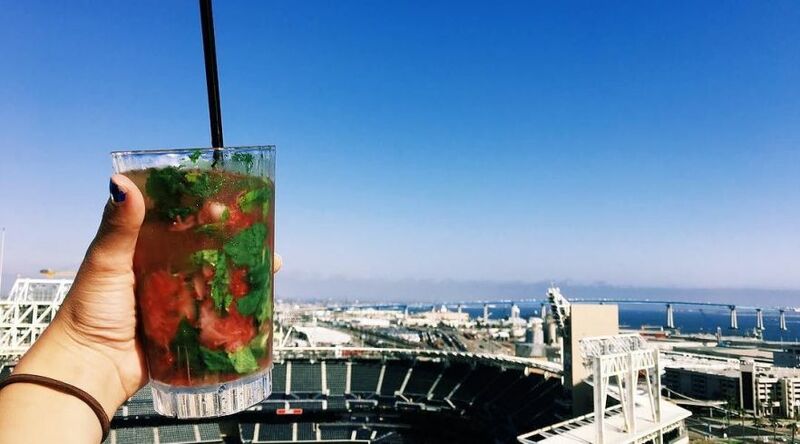 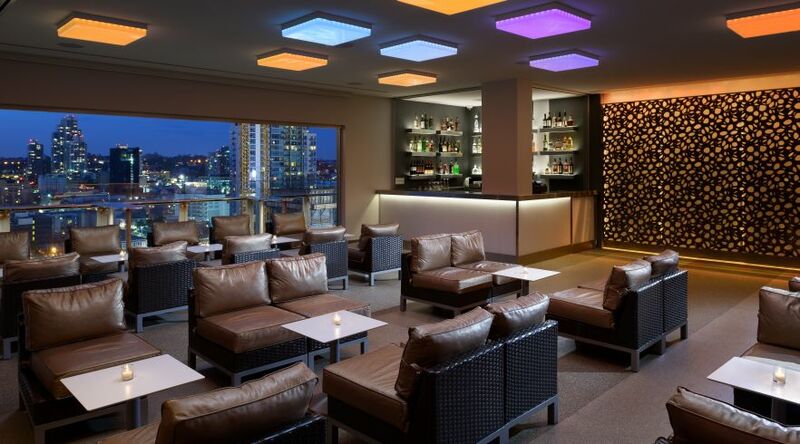 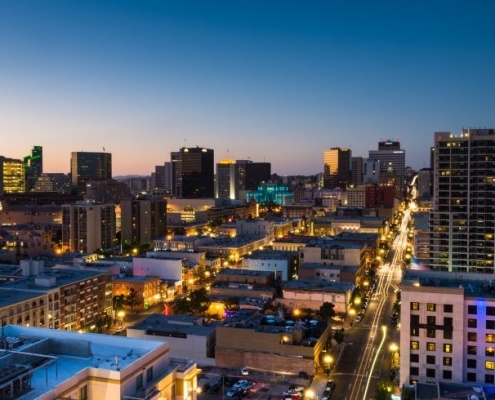 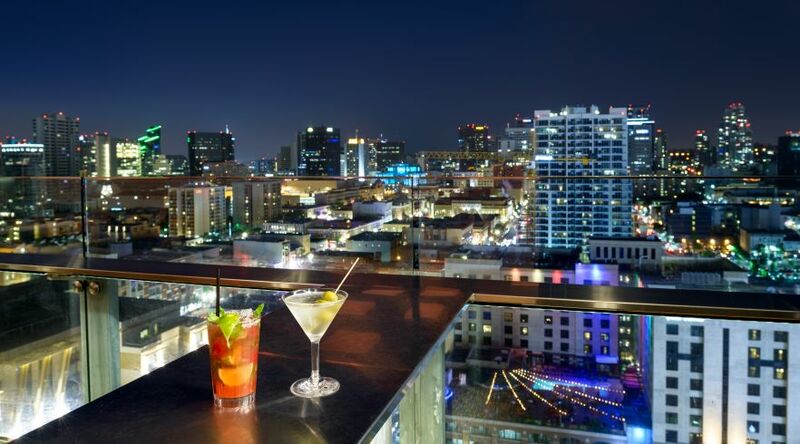 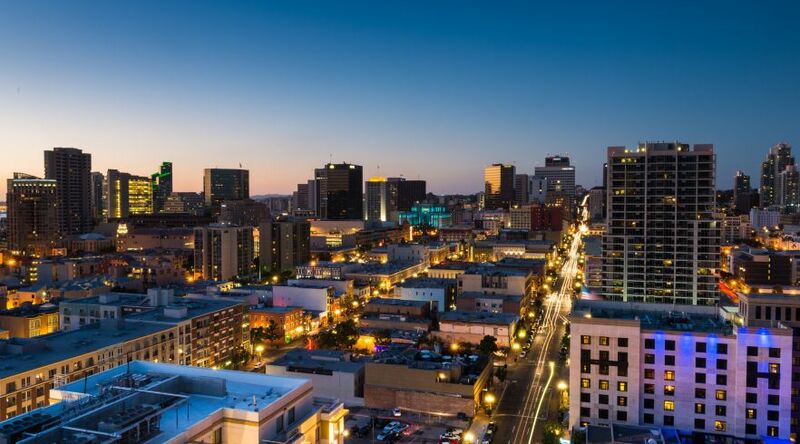 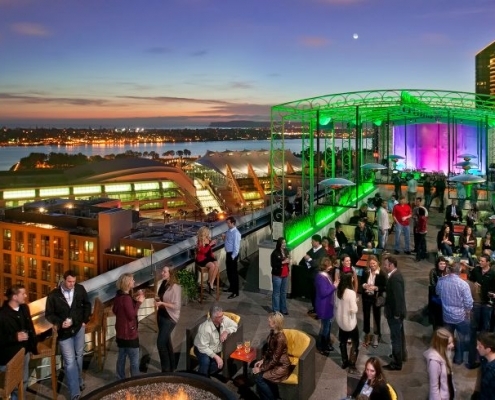 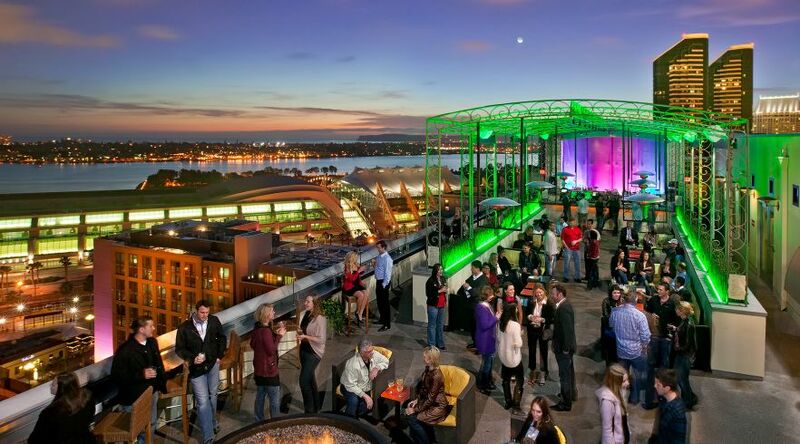 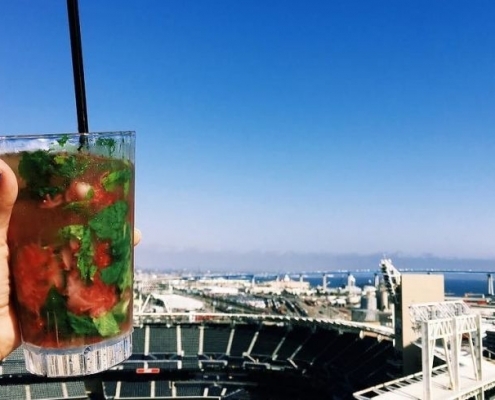 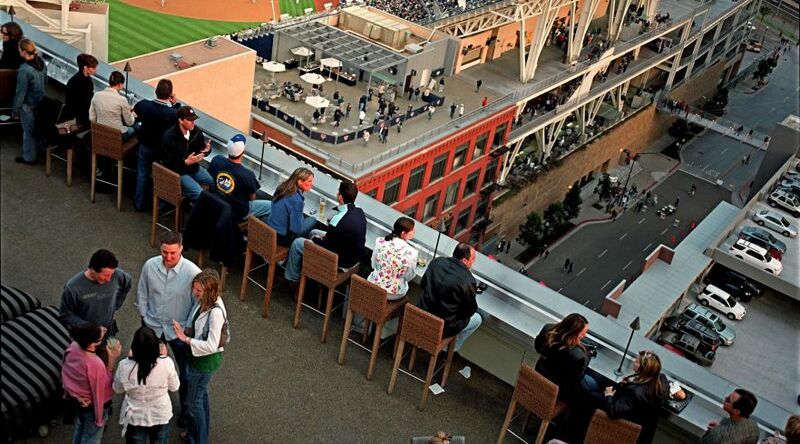 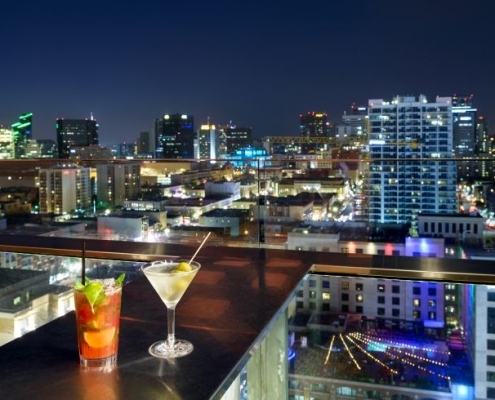 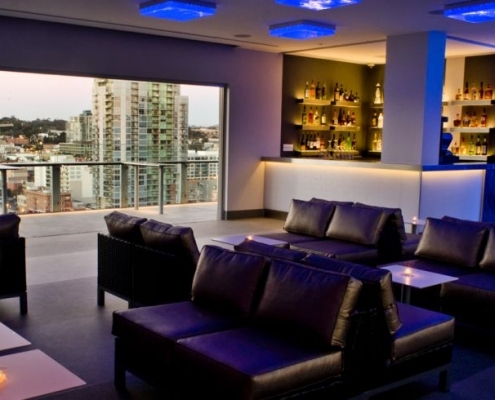 The best San Diego happy hour happens high above the historic Gaslamp District at ALTITUDE Sky Lounge. 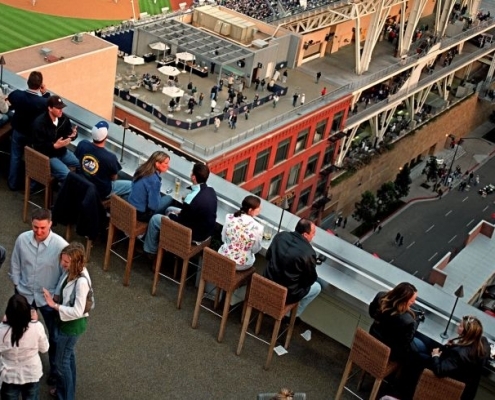 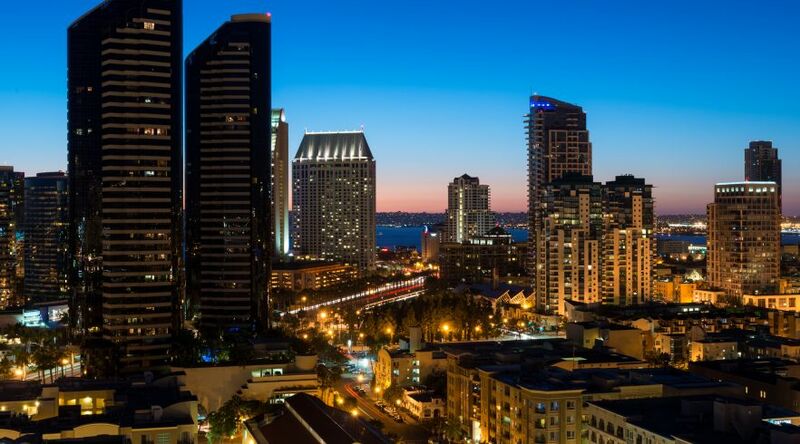 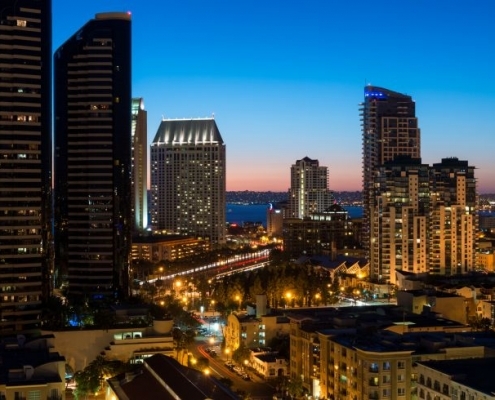 Be mesmerized by the glittering skyline, watch the sun set over the harbor, or catch a Padres game from a sleek new vantage point, all while enjoying specials on well cocktails, beers, and small plates. 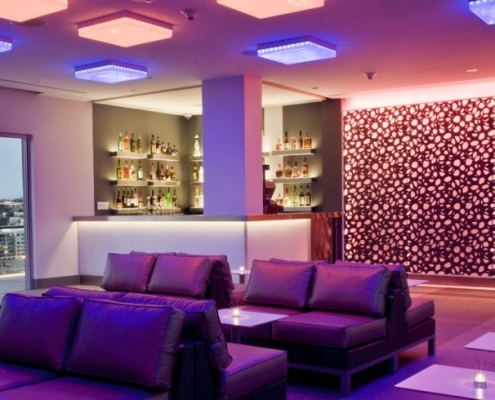 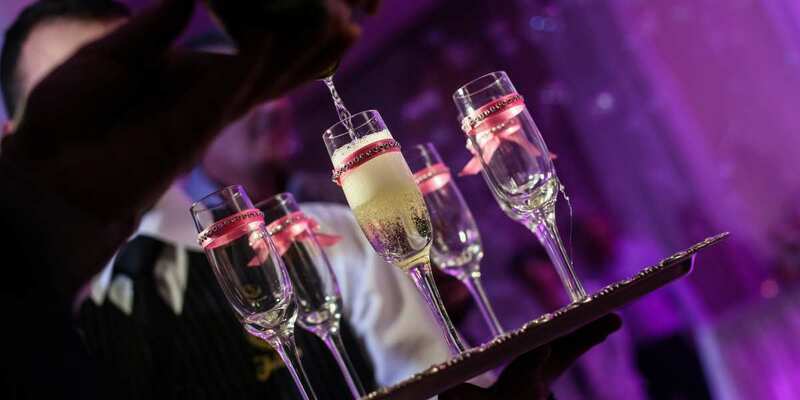 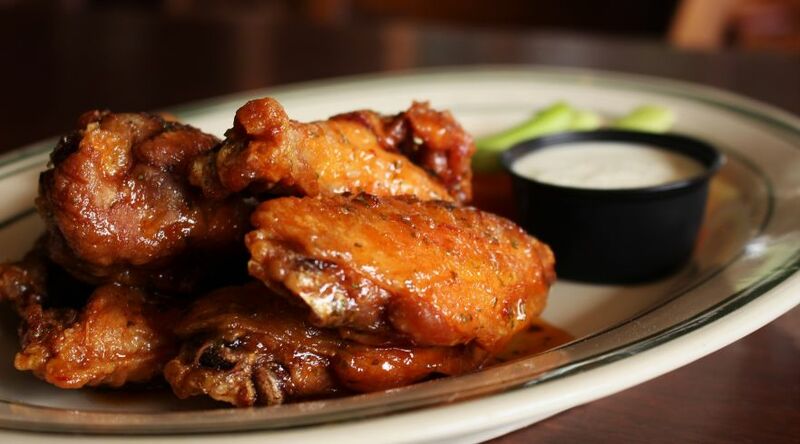 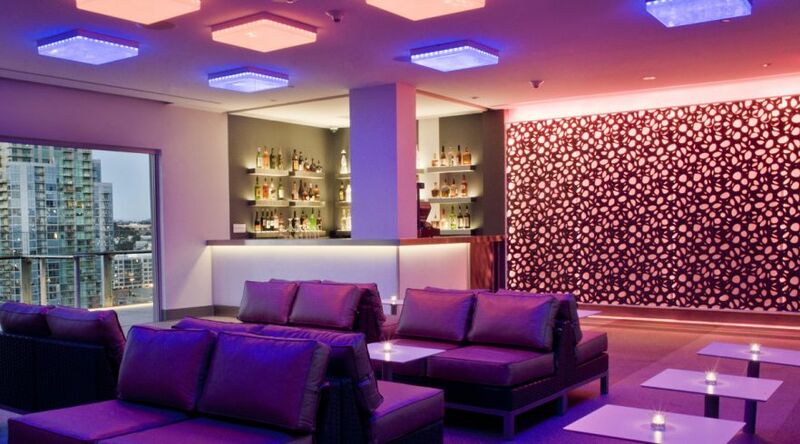 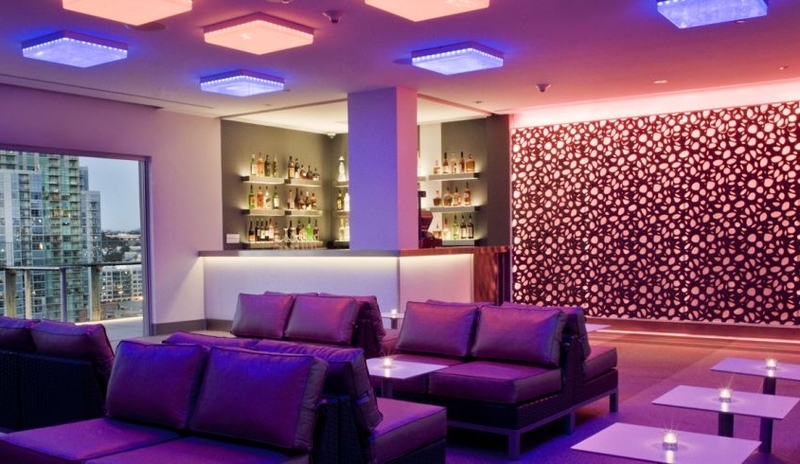 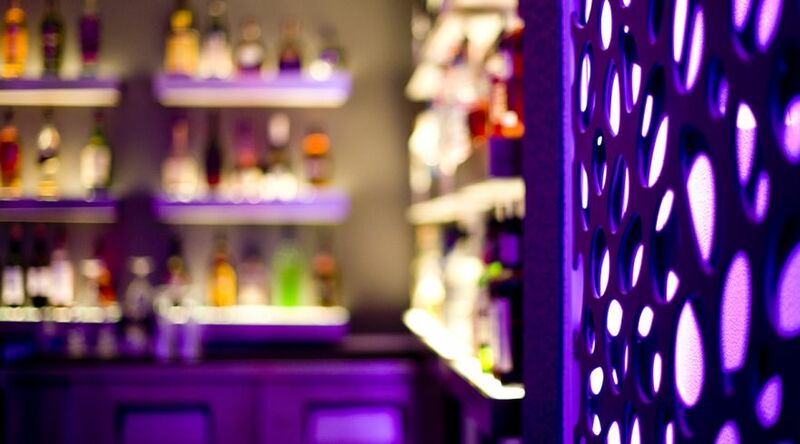 CLICK HERE TO REQUEST BOTTLE SERVICE or to learn more!